Home › Uncategorized › Henry’s Rifle hits the road. Henry’s Rifle hits the road. 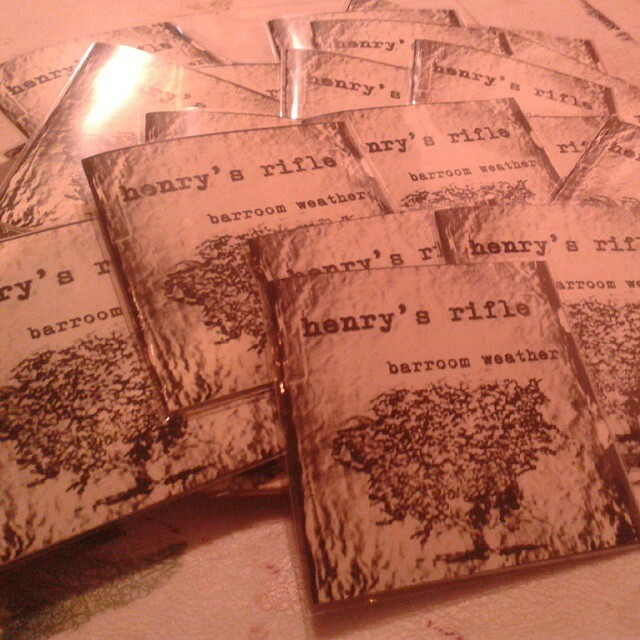 Summer is giving way to fall, but it’s always barroom weather for Henry’s Rifle. Built4BBQ’s one-man wrecking crew has been working round the clock to finish up his long-awaited debut album, and the time is nearly upon us. Barroom Weather is 12 tracks of the man doing what he does best, from rock ‘n’ roll rippers to country weepers, with an all-star cast of characters backing him up. After almost a year of production, this one’s been a LONG time coming, and we’re awfully stoked to be able to share it with you. Stayed tuned for a taste of what’s in store and an official release show announcement… but in the meantime, Henry’s Rifle will have copies on the road this week, as he hits the highway for the venerable Muddy Roots Music Festival in Cookeville, TN! Skip work and head south, it’ll be worth it. 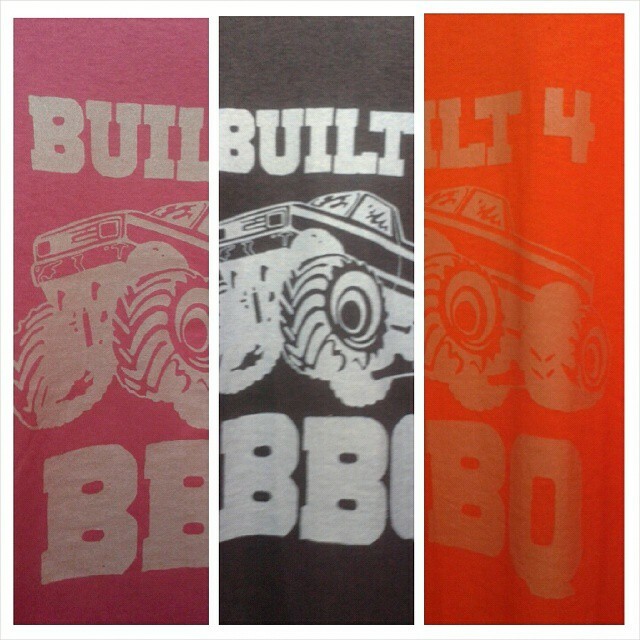 We also just printed up some brand-new Built4BBQ t-shirts! Hand-made as always, supplies are limited… so get your hands on one today at the BBQ store! ‹ Kimono Dragons destroy Troy!